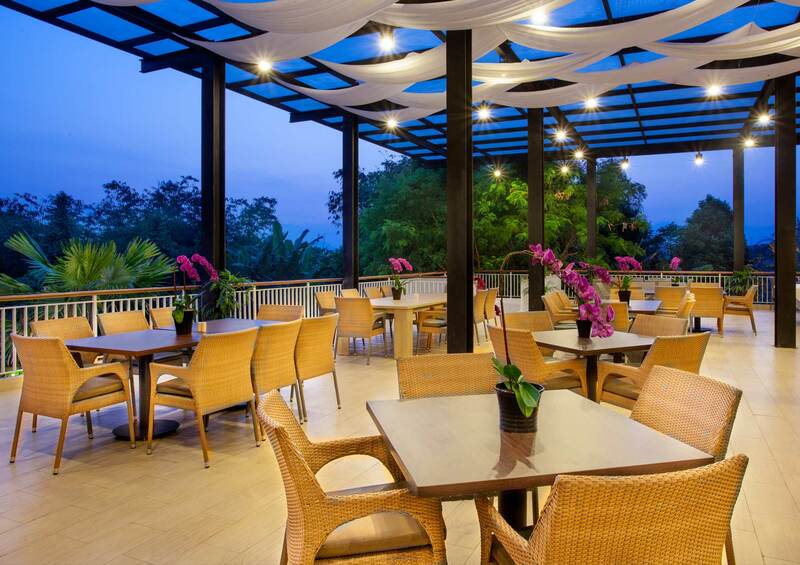 Enjoy your dining at Padjadjaran Suites Resort. This restaurant is the venue for breakfast. 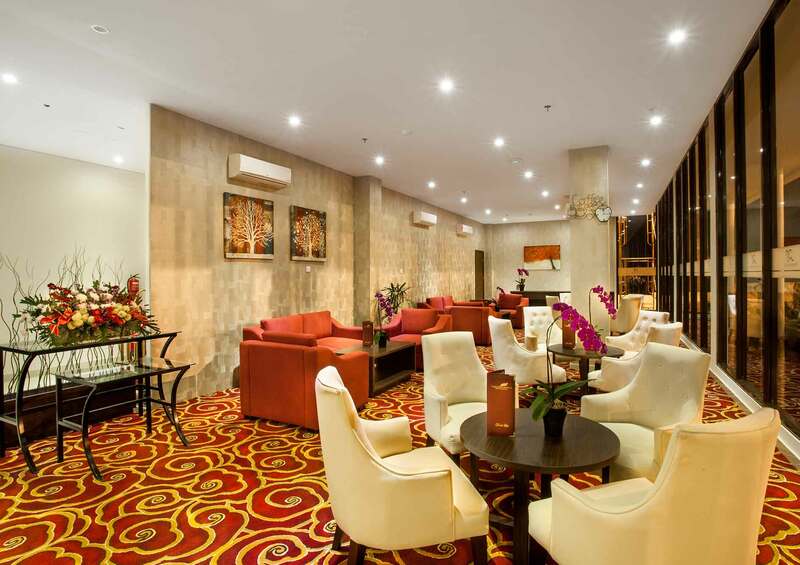 Bale Bancakan serves Traditional and European food that created a la Padjadjaran Suites. Bale Bancakan separated into two separated area, indoor and outdoor. 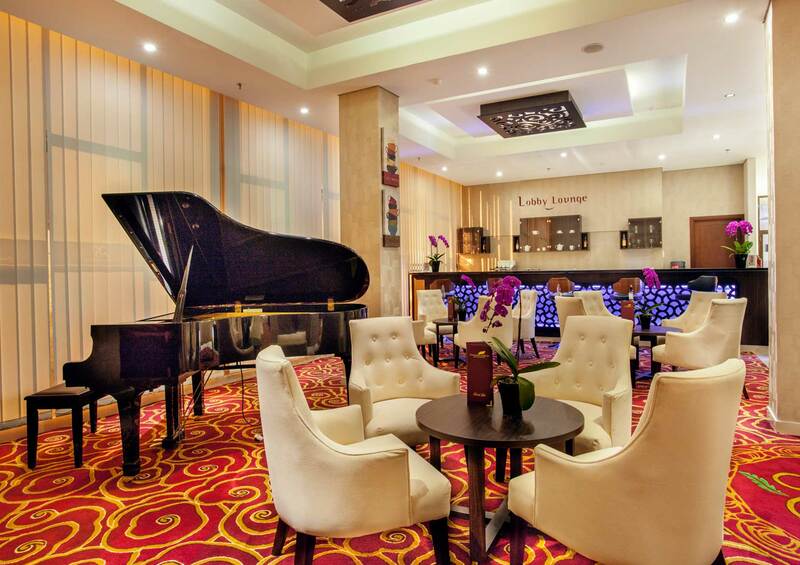 Located at first floor, Business Lounge is a suitable spot for chatting and relaxing with your colleagues. 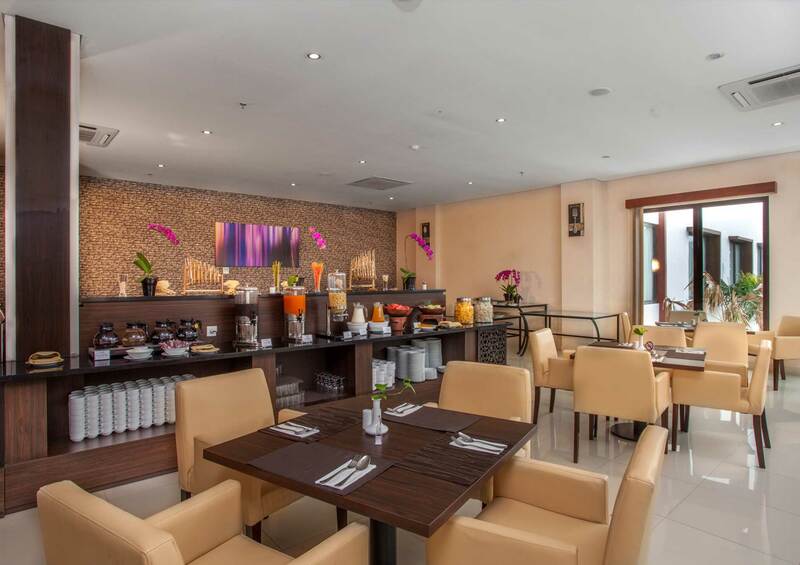 The location that close to meeting room and ballroom also gives you an easy access to take a break after your session. Book now and become a member now and look forward to great benefits. Padjadjaran Suites Resort & Convention Hotel Bogor offers an extraordinary atmosphere for both business and leisure travelers in Bogor. With the combination of resort design and convention facilities, Padjadjaran Suites Resort & Convention Hotel Bogor is an excellent choice for your event and accommodation needs.